Simplify your mobile life. Let Dolphin do all the work so you don’t have to. 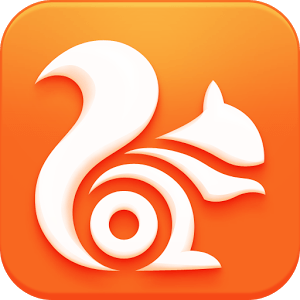 Dolphin Browser is the world's first Gesture, Sonar and Add-on enabled mobile web browser on Android.